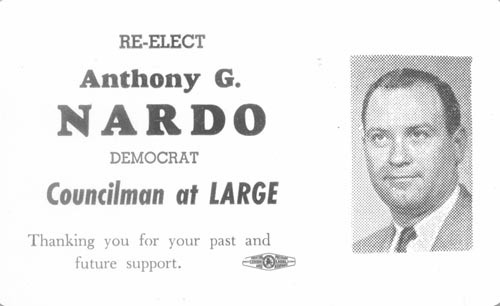 Re-Elect Anthony G. Nardo, Democrat, Councilman at Large. Thanking you for your past and future support. 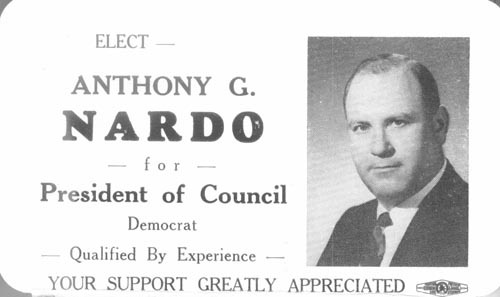 Are you looking for NARDO ancestors? If so, we suggest posting a query to our Community Message Board to get assistance from other researchers.